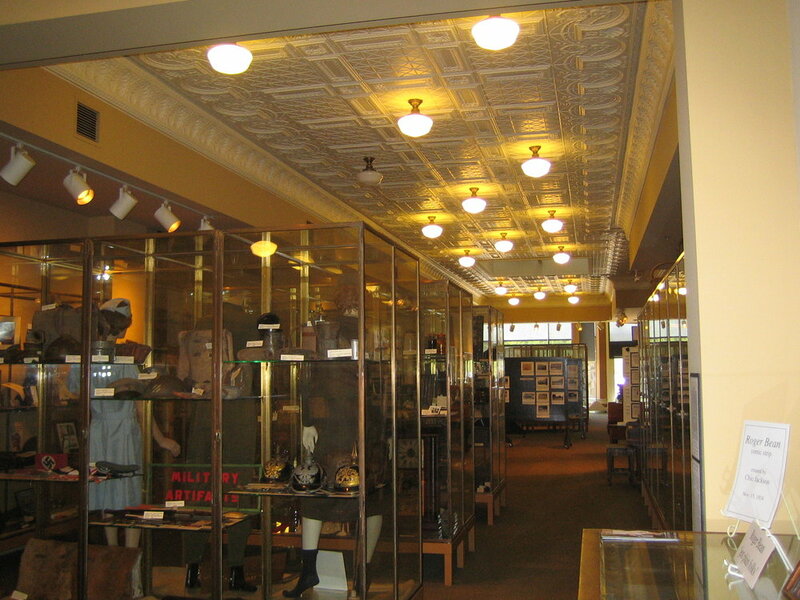 The Lawrence County Museum of History and Edward L. Hutton Research Library is a regional museum and library facility devoted to the study and display of local historical documents and artifacts. The Museum, housed in a two-story historic building, hosts an elegant neoclassical limestone façade and is situated on the main square in historic Bedford. The 12,605 square feet building is composed of a large exhibition gallery, a genealogical research library, a public meeting room, a conservation lab, collection storage room, administrative offices, and a gift shop. The focal point of the main gallery is a restored glass block skylight through which light travels from the roof, the second floor, and into the first floor gallery. 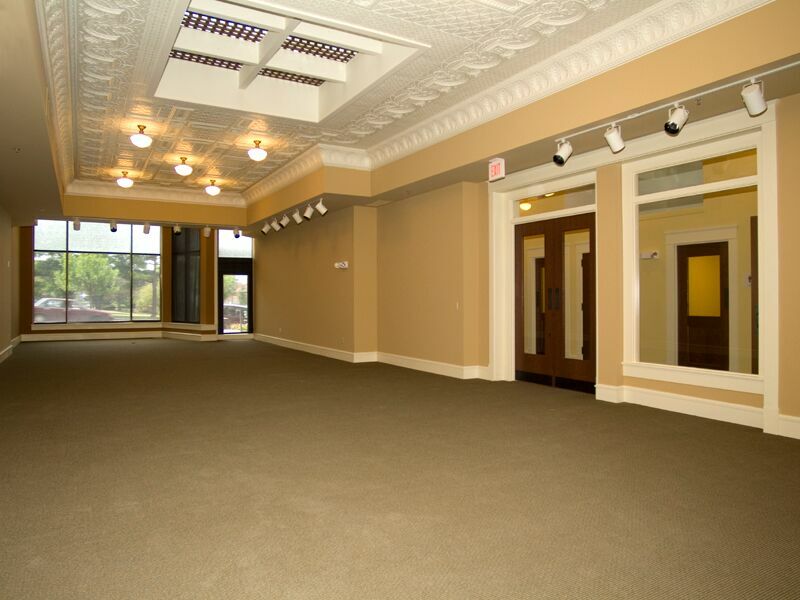 Historic restoration elements include the limestone façade, interior light fixtures, doors, wood work, and plaster walls. The exhibition areas are designed to provide open flexible spaces for both permanent and temporary exhibitions.